Wondering about Barrister role? A barrister is a legal professional who offers specialised legal advice and represents business entities and people in courts. However, there is more involved in the job than what laypersons think. 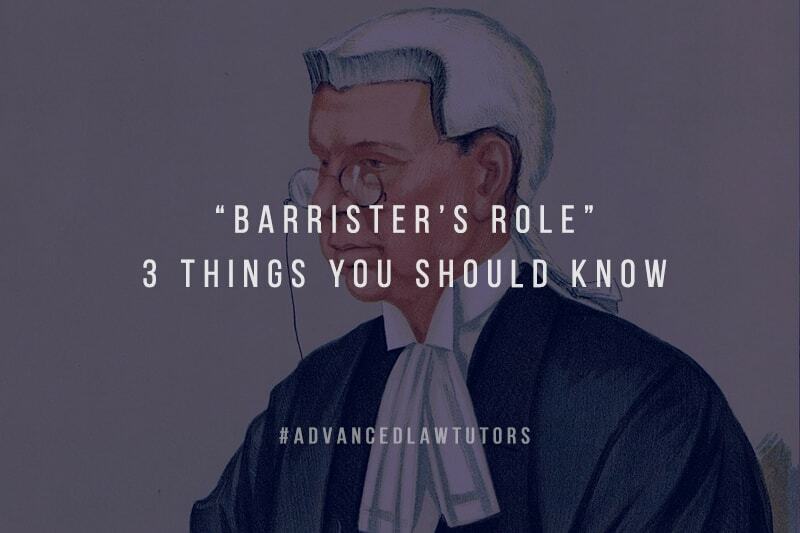 Barristers in the UK usually specialise in specific fields of law such as commercial law, criminal law, chancery law, entertainment law, common law, or sports law. Thus, the cases can handle depend on their area of specialty. For instance, a barrister specialising in common law will mostly handle cases related to family disputes, personal injury, and housing. It’s worth noting that most barristers in the UK are self-employed, but those who are employed ordinarily work for the public and private organisations, and therefore, they deal with cases related to the organisations for which they work. Barristers in the UK usually attend higher courts such the Crown Court, the High Court, the Court of Appeals, and the Supreme Court. In the courts, these legal professionals act as advocates in hearings and plead cases on behalf of their clients. Traditionally, barristers in the UK are required to wears robes and wigs when attending courts. However, things are changing, and barristers no longer have to wear their traditional gowns and wigs when appearing in the Supreme Court. The traditional attire is also not necessary in family or civil cases. Today, barristers require their traditional attire only when appearing for clients in criminal cases. Clearly, there is more to the job of a barrister in the UK than laypersons think. If you would like to learn more about the role of barristers in the UK, you can seek the assistance of qualified law tutors in London.